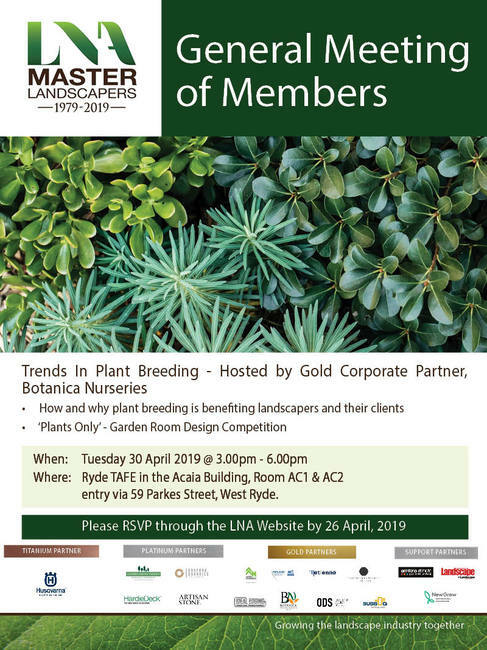 Please go to our latest listings of "Positions Vacant" listed by LNA Masters Landscapers Association members. Interested applicants should contact the advertising business directly for all enquiries and applications. 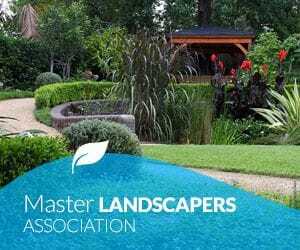 Vacant positions are listed in good faith and are posted for a period of one month unless LNA Masters Landscapers Association receives notification that the position has been filled. If you would like to register your interest for an Apprenticeship or Employment within the Landscaping Industry please click here. If you are a member of the LNA and require an apprentice register your interest here. If you are a member of the LNA and would like to post a position vacant advertisement please click here to submit. Landscapers are the licensed tradesmen and women who are responsible for constructing and maintaining almost everything on a property or development that is outside of the main buildings, apartment block or home. From pergolas, swimming pools and their surrounds, decks, paving, retaining walls, pathways, fences, driveways, ponds, fountains and water features, playgrounds, street furniture, outside kitchens, large and small gardens, vertical walls through to maintaining sports fields, race tracks, government grounds, units, resorts, fun parks, malls, shopping centers, and the list goes on and on, landscape construction and maintenance contractors do it all. Why become a landscaping apprentice_thumb from LNA Master Landscapers on Vimeo. How do you become a Landscape Apprentice? To become a landscaper you need to do an Apprenticeship. An Apprenticeship is your way to learn your trade from people who are already qualified and experienced. You will have an opportunity to practice the skills that you are learning in your course in a progressive way. And, you will be paid as you go! Landscape Apprenticeships are available to anyone of working age. You do not need a secondary school certificate to be able to start a Landscape Apprenticship, you can be a school leaver, re-entering the workforce or an adult worker simply wishing to change careers or gain new skills but first, you will have to decide what sort of Landscape Apprentice you want to be. The LNA can assist you in finding a suitable employer from amongst its members, LNA members are qualified, insured and have a structural landscaping licence (licence is only required for residential construction). Landscape Contractors are trained how to construct and renovate garden landscapes and how to identify plants and trees in a residential or commercial environment. You will learn how to use and maintain equipment, and follow safety procedures. Skills learned will include site preparation for landscaping, retaining walls, paving, stonework, concreting, brickwork, installation of water features, soil preparation and drainage. Landscape construction is a four year apprenticeship and you will be required to complete a Certificate III in Landscape Construction a nationally recognised qualification. A parks and gardens horticulturalist works in the parks and gardens sector of the horticulture industry. As a parks and gardens specialist you will attend to the care of trees, shrubs, flowers and lawns in public and private gardens, reserves, recreational facilities and industrial and housing estates. There are a number of skills you will learn such as the operation of powered equipment including mowers, tractors, chain-saws, leaf blowers and hand tools such as clippers, pruning saws, shovels, rakes, hedge trimmers and brush cutters. You will also learn about fertilizers, herbicides and the proper use of hand and automatic sprayers and spreaders. Care for lawns, mulching, weeding and trimming and edging flower beds and walkways are all in a day's work for a parks and gardens horticulturalist. Parks and gardens is a four year apprenticeship and you will e required to complete a Certificate III in Parks and Gardens a nationally recognised qualification. To contact our members at TAFE NSW or other providers to discuss your Landscape Apprenticship please click here.